Collect your own data and email it to us. Well Logging for oil, gas, water and more using our patented technology. No drilling required to determine the lithology underground. Using naturally occurring electric currents in and around earth we determine the underground lithology. Although we use the terms well logging and mud logging, what we provide is a bit different. The largest distinction is that our technology determines lithology breaks and other key data before drilling any holes. 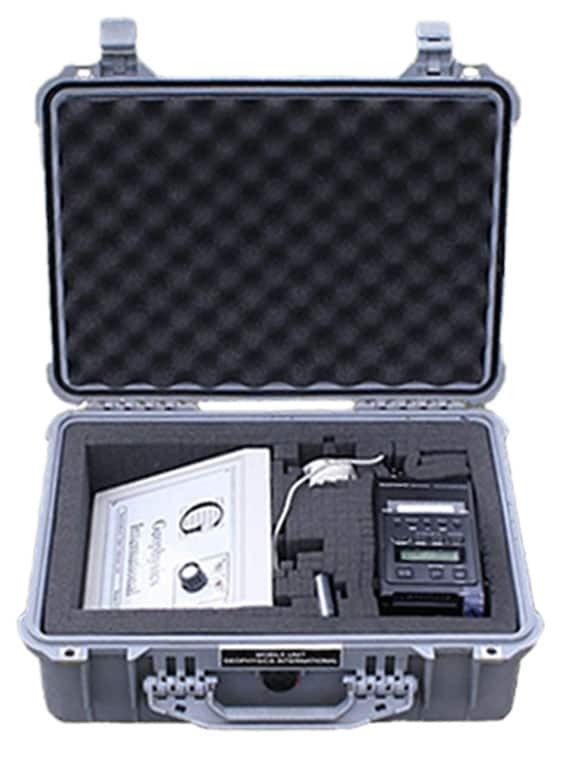 It is our unique patented technology that allows you to accurately determine depths for water, oil, gas and more. Depths and thickness of pay zones. The (patented/proprietary) technology requires no drilling, no signal injection, no environmental impact and the data collection can normally be done by a single individual in just a few hours. Our specialists can answer any specific questions you may have.